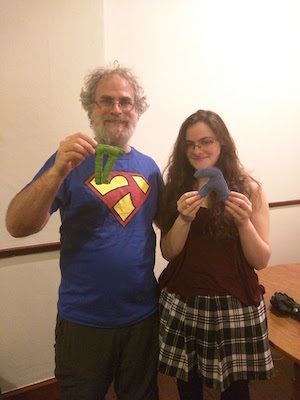 In this episode I talk with Professor Philip Wadler. We talk the correspondence between mathematics and computation, his research into concurrent distributed systems, and other research in the area with ABCD and BETTY. 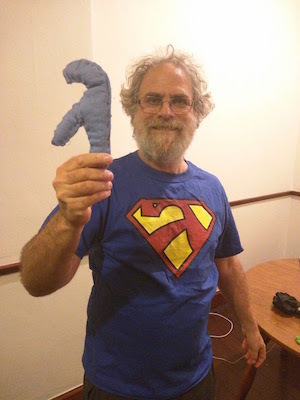 This entry was posted in Podcasts and tagged Philip Wadler on December 15, 2015 by functionalgeekery.